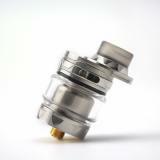 The Advken CP TF RTA is a 24mm RTA with 4ml e-juice capacity. With easy top refilling system, and side & bottom airflow system, the Advken CP TF RTA is definitely a great device to bring you a unique vaping experience. 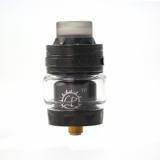 Advken CP TF RTA Tank it is a rebuildable tank atomizer which supports single coil build. 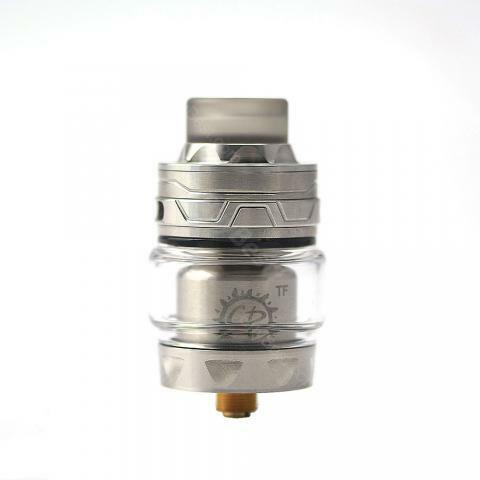 The RTA features top slide filling design for convenient refilling liquid without leakage. With top airflow system.